The summer of 2018 is now in the books, and a very busy summer it was! There was a small slowdown in the real estate market in the beginning of the summer largely due to overpricing on the part of sellers. The market picked up through July and August, and is now mostly even with where we were one year ago at this time. We are on track to exceed $1 billion in annual sales for the fifth time. However, it does feel like we are getting ready for some sort of market correction in spite of the stronger employment and financial markets. Home prices have grown significantly faster than incomes and inflation. According to the National Association of Realtors, home sales nationwide declined 8.7% in September compared to last year. 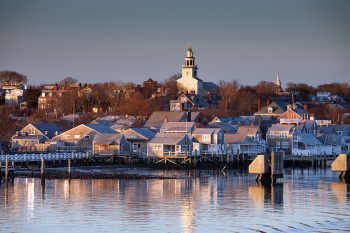 The yield curve (the difference between short and long-term interest rates) continues to flatten, and on Nantucket the time on the market is up slightly from 2017. 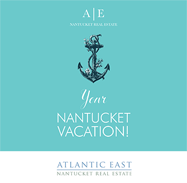 As we know all markets go in cycles, and a discretionary market such as we have on Nantucket does not always follow the same rules as a primary home market.